About Us | Wheel Specialists, Inc.
Wheel Specialists, Inc. (WSI) is the industry leader in custom-tailored wheel and tire packages. 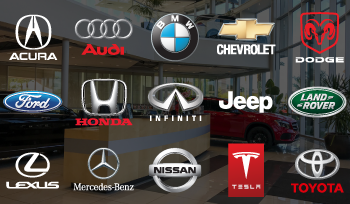 We have proudly served the finest independent tire dealers, auto dealerships, and aftermarket specialty shops for over 27 years. 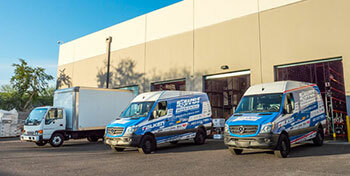 WSI specializes in everything from proper standard fitments to extreme applications. Our experience, knowledge, and product selection are second to none! WSI will keep you up to date on all the latest applications for exotics, SUVs and everyday drivers. 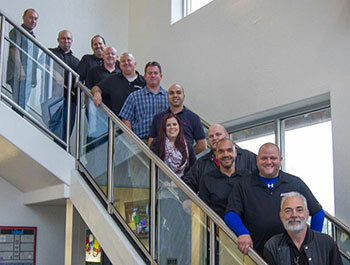 Our friendly staff here at WSI are all industry experts with many years of combined experience. You're always just a phone call away from any answers you may need about fitment specifications, finish options, product availability, or any other questions you may have. We're happy to help. 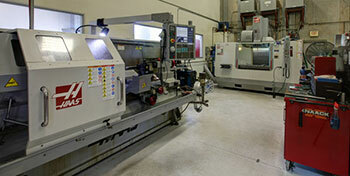 WSI offers a wide range of custom machining and repair by utilizing our state of the art, on site machine shop. We employ expert machinists to facilitate all your wheel machining needs including the changing of bolt patterns, offsets, center boring, repairing, drilling, multi-piece disassembly/reassembly, resealing, customizing and straightening on most original equipment or aftermarket alloy wheels. 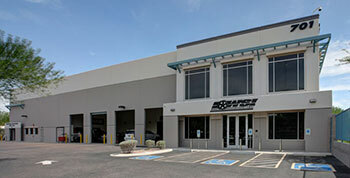 WSI hosts a full showroom to showcase all the latest styles of wheels and tires. 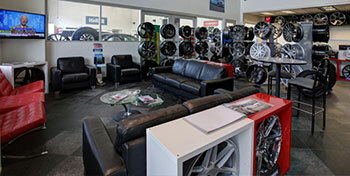 Or, if you're waiting for service from the shop, enjoy our comfortable waiting area with free WIFI and satellite TV. WSI stocks, literally, thousands of wheels, tires and automotive accessories in a wide variety of styles, sizes and price points. Passenger, SUV, Truck, Off Road, high performance, all terrain, mud, touring, race, economy to ultra-high quality. 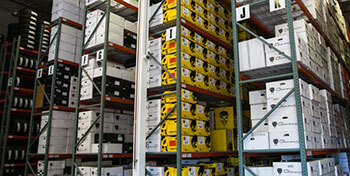 Chances are, we have what you're looking for, in-stock, today. If not, we are also connected to a large network of vendors that can quickly supply us with just about anything, usually within a matter of a few business days. 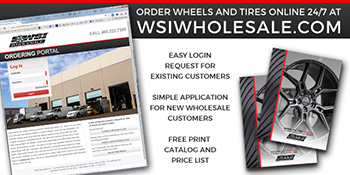 If you operate a brick-and-mortar business and would like the convenience of ordering wheels and tires online, 24/7, head over to wsiwholesale.com. 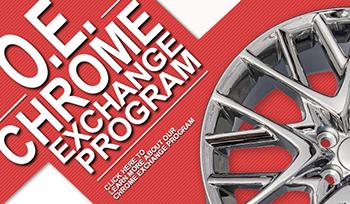 There you will find a large selection of our most popular wheel and tire options, all showing your cost and available inventory, ready for purchase online. No phone call necessary. Easy product search and fitment guide also available. 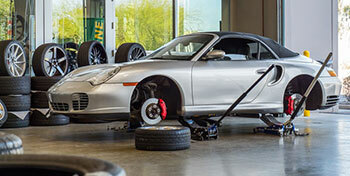 WSI offers full wheel repair services. 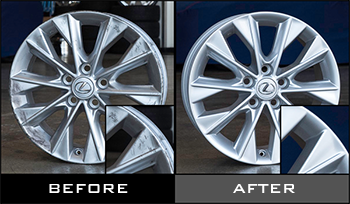 Wheels that have curb rash, dents and dings, bent, broken or warped can usually be restored to look like new again. 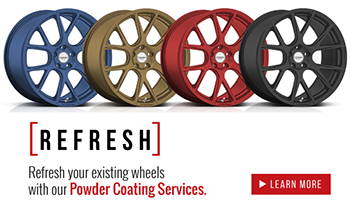 This would also be a great opportunity to refinish the wheels to a new color. Ask one of our specialists for specifics today.